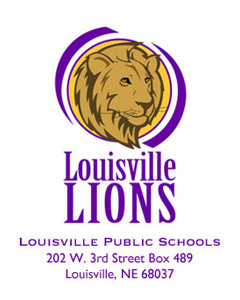 Click the image above to visit lpslions.org. ﻿Thank﻿s﻿ for visiting my website. My goal for this website is to provide students with an opportunity to learn through the use of playing games! By making learning fun, hopefully academic skills will be more easily committed to memory.